Dr. Billy R. Coffman is a pastor, evangelist, former vice-president and on the Board of Regents of a theological seminary, and has traveled at home and abroad as a seminar speaker. Because of a deep concern for the local church, Dr. Coffman has been involved in Mobilization of Leadership Seminars, church organization and planting, Financial Enrichment Seminars, Family Life seminars and workshops, and leadership training in many countries of the world. For the past forty-three years he has been involved in training pastors in other nations. Since 1995 Dr. Coffman has been involved in church planting using tents as houses of worship in countries where the climate is favorable. One such project now has a congregation of better than 35,000 people. 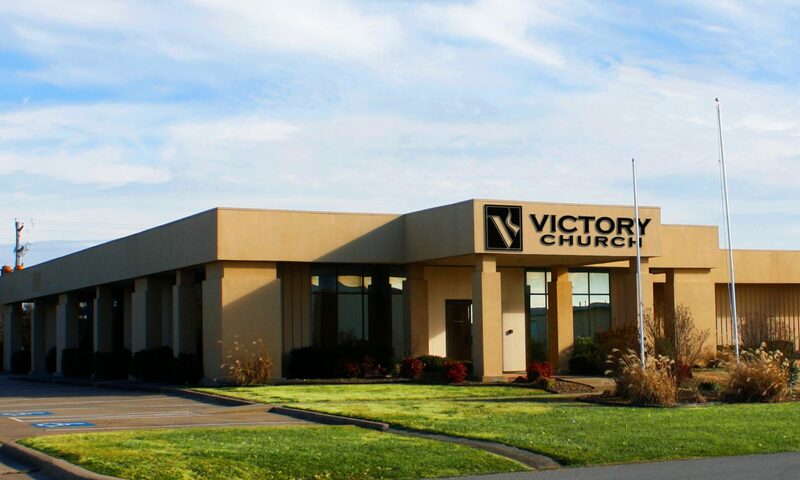 With a sincere desire to see an inter-denominational church reaching the old, young, and the in-between in Northwest Arkansas, he became pastor of Victory Church NWA in Springdale, Arkansas in September of 1990. Pastors Billy and Jeanne Coffman share a vision of reaching their area through a caring, concerned, growing, Holy Spirit led church. Pastor Jeanne is mother, grandmother, Christian Education Director, Church Administrator, and mentor to ladies at home and around the world. 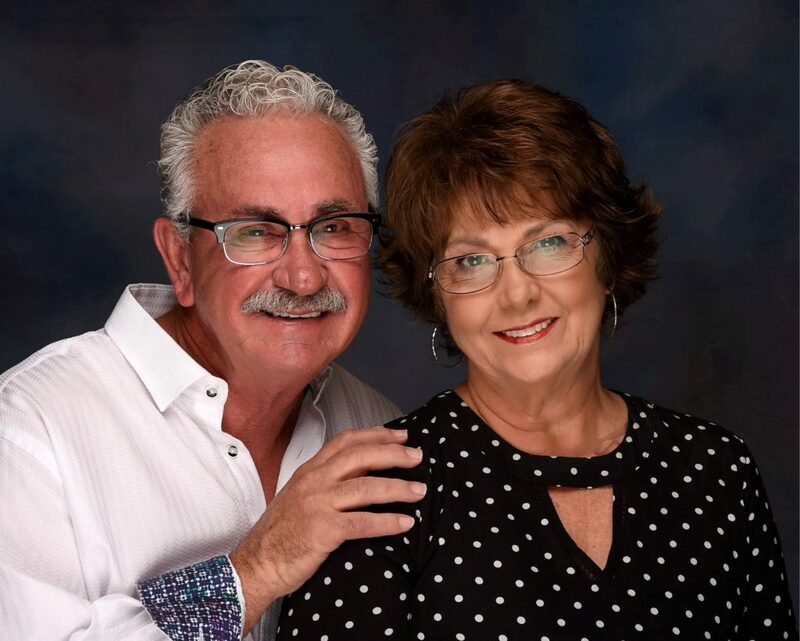 She and Pastor Coffman have been married for 50 years and have two children; Raelynn Kopta, and Tim Coffman and along with five grandchildren (Destinee, Whitnee, Alexee, Victoria, and Christian). Tim is director over the sound, audio and media. He teaches and gives oversight to our Student Ministry. 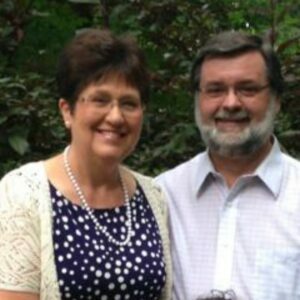 Tim is Pastor and Jeanne Coffman’s son and has served in ministry all his life. Because of his vast experience in finance, Tim serves as Executive Pastor at Victory Church. Tim assists Pastor Coffman with the business affairs and the daily administration of Victory Church NWA. He attended Cameron University and Northwest Arkansas Community College majoring in Graphic Design. He is a business owner, realtor, graphics designer, and an exceptional father. Tim has two children; Victoria and Christian. Pastors Larry and Carolyn Starks and their two sons, Michael and Brandon, have been a part of Victory Church NWA for the past 20 years. Pastor Larry has served as our Victory Men’s Pastor and Elder since 2001. Pastor Larry is now serving Victory Church NWA as Men’s Pastor, one of our Ministers of Pastoral Care, and Promotion/Media Pastor. Pastor Larry served as a Religious Program Specialist in the Navy for 12 years, is a veteran of “Desert Storm,” and has a passion to grow God’s Kingdom as a servant leader in whatever capacity is necessary. 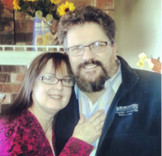 He has been a Nazarene Pastor and completed Biblical Studies at The Nazarene Bible College. His wife Carolyn has been a nurse the majority of her adult life. She was involved in Medical Missions in the Nazarene Church prior to their marriage and is now a Surgical Nurse with NW Medical Center in Bentonville. Pastor JD is over our Restoration Life Ministry which has as its vision to provide teaching that will guide participants into a place of freedom. Freedom to be who God created them to be. Freedom to continue to develop as children of God and move into the ministry God has designed for them. JD is also licensed as a Life Languages Certified Coach and is available to provide coaching in individual, couples, and family communication as well as guidance toward Christ-centered freedom. Debbie is a highly skilled Senior Executive Assistant who has served a locally based worldwide corporation for over 25 years. She is also an amazing wife, mother, and grandmother.